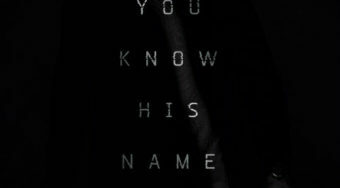 “I remember everything,” the title character states in the new trailer for Jason Bourne. 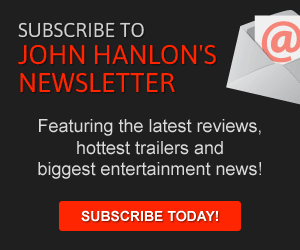 The film brings Matt Damon back to the action-packed series nine years after The Bourne Ultimatum. 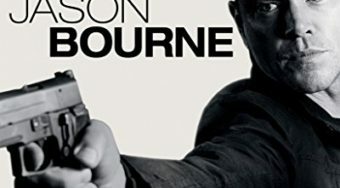 Returning with Damon are director Paul Greengrass (who previously directed The Bourne Ultimatum and The Bourne Supremacy) and co-star Julia Stiles, who plays Bourne’s ally Nicky. Damon took a break from the role in 2012 when Jeremy Renner became the new face of the franchise in The Bourne Legacy. Unfortunately, that film wasn’t able to capture the spirit or the commercial success of the original trilogy. For Bourne fans, this entry looks like it could bring this series back to its earlier success. 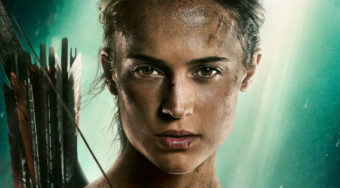 The addition of Tommy Lee Jones and Alicia Vikander could also add renewed life to the franchise. The film hits theaters July 29th.